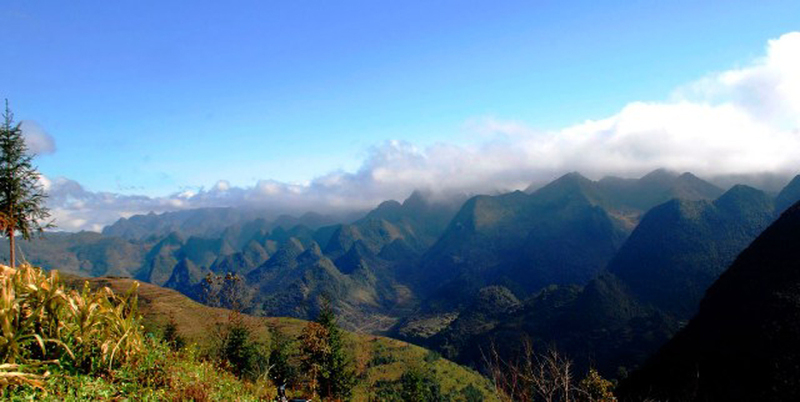 The Dong Van Karst Plateau in the northern province of Ha Giang attracts tourists with its majestic mountain beauty, traditional cultural values of the ethnic minority community and beautiful flower seasons. In the early days of spring, visitors marvel at the beauty of the colorful flowers. 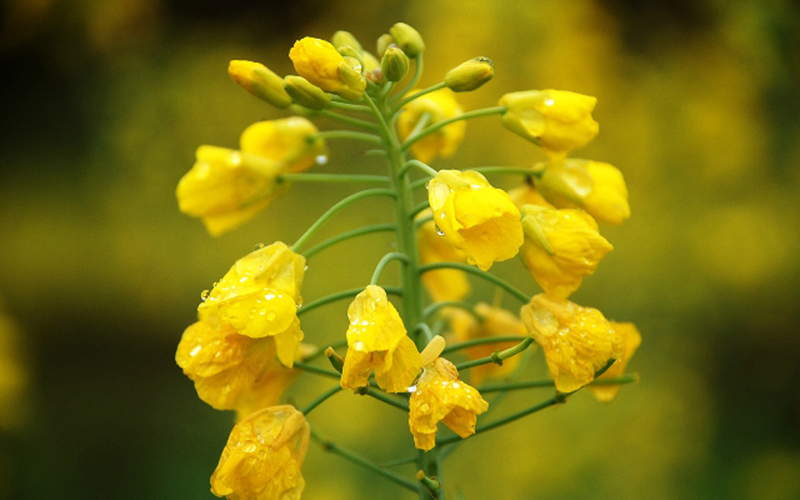 Visitors are amazed at the beautiful yellow fields like in fairytales at the foot of the Quan Ba Mountain. 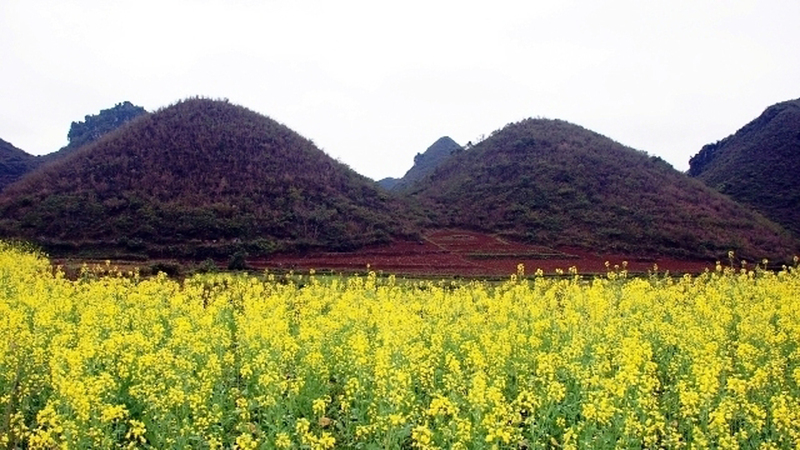 On the road to Dong Van Karst Plateau, visitors are amazed at the beautiful yellow fields like in fairytales at the foot of the Quan Ba Mountain. 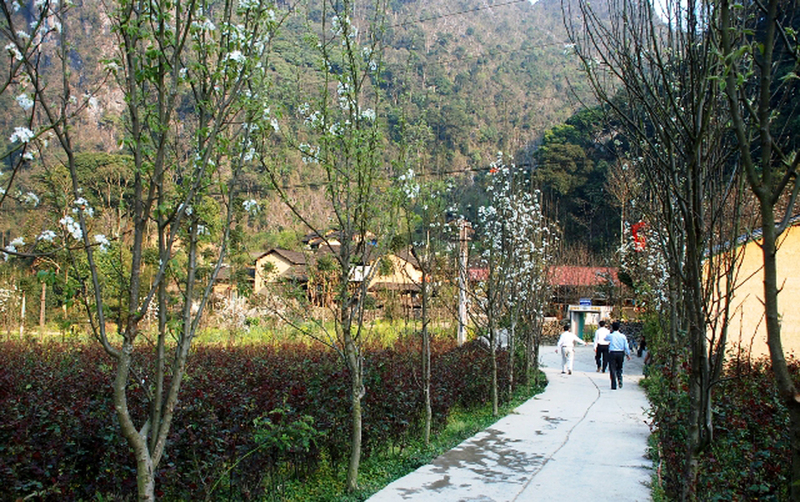 Pear flowers bloom on the road to the Lung Cam cultural tourism village, Sung La commune, Dong Van district. 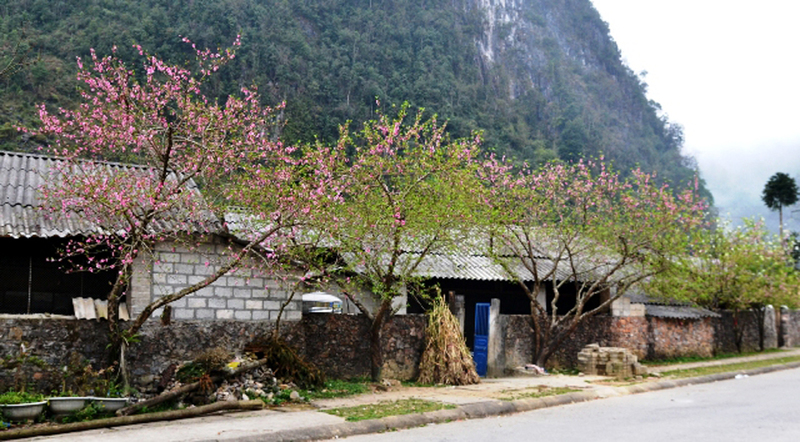 Along the road from Yen Minh district to Dong Van, visitors can easily admire the beauty of the Peach blossoms in bloom. Peach variety of Ha Giang. 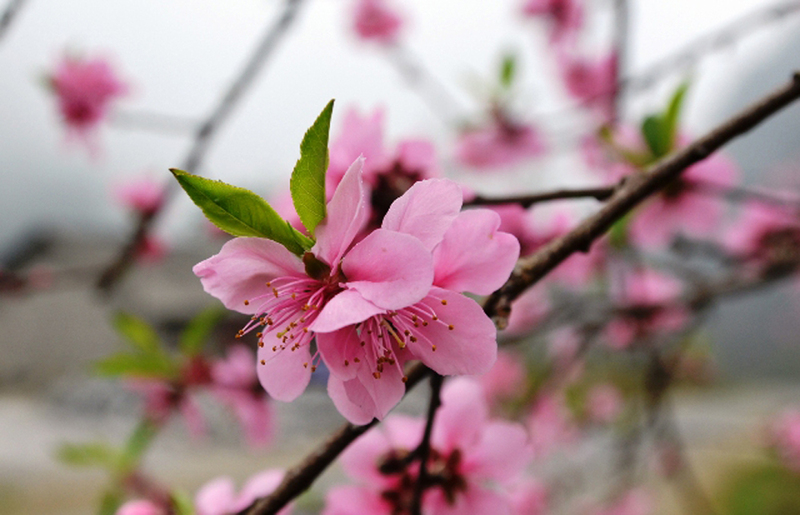 Ancient peach trees are close to the lives of the indigenous people. 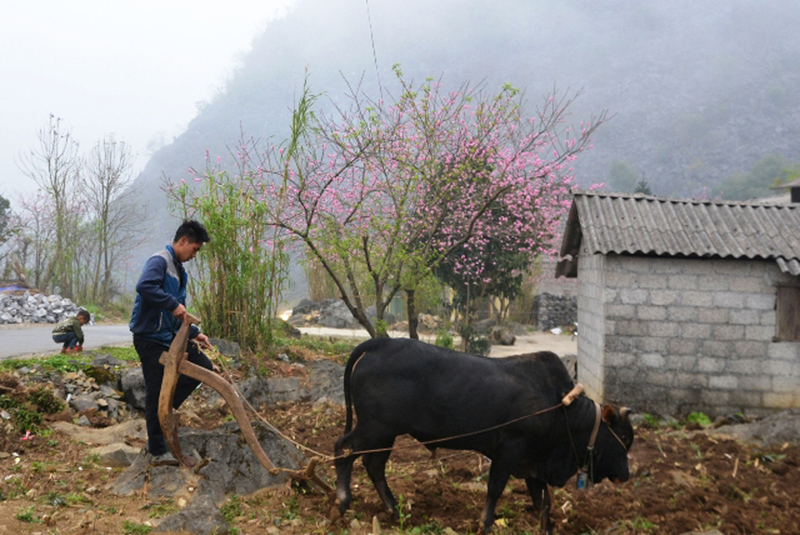 In addition to blooming flowers, under the spring sun, visitors have the opportunity to enjoy the beauty of the majestic mountains in the northeastern border province of Hà Giang.